To better understand the online video market and its impending changes, we’ve asked the question: Which are the top mobile video platforms in China? We’ve identified the biggest players to keep an eye on and summarised them for you in this handy list. Short video apps have exploded in popularity in China. Last year the number of monthly active users on short video platforms exceeded 410 million and the market tripled. The total time spent watching 15-second clips accounted for 5.5% of all time spent on mobile apps in 2017. With its better suitability to mobile and growing demand for short videos, short video apps are becoming one of the main ways that Chinese citizens communicate. The major platform giants in China know this and they are beginning to shift. 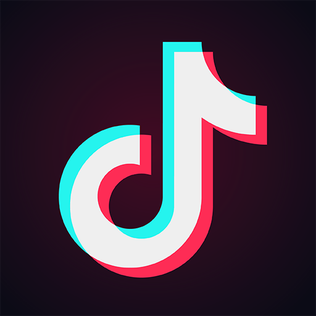 Owned by Beijing Bytedance Technology, this mobile-based video sharing and creation platform boasts 500 million monthly active users worldwide. In China, Douyin has 300 million monthly active users and 150 million daily active users. In other words, one in every ten Chinese people views content on Douyin every day. This behemoth of a platform surpasses Facebook, YouTube and Instagram to become the world’s most downloaded iOS app in the first half of 2018. It holds a strong community of influencers specialising in short videos and is the big contender for emerging short video platforms. 2. Tencent Video Owned by the conglomerate, Tencent, creators of mobile hit Honor of Kings/Arena of Valor, this mobile video platform is in the top 10 most downloaded mobile apps overall. 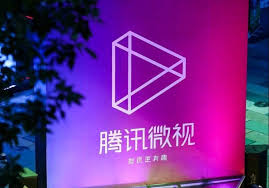 In February Tencent announced Tencent Video, also known as QQ Video, had reached 62.59 million paid subscribers, making it the largest online video platform in China. A big part of Tencent’s success comes from its links with WeChat, the world’s largest messaging and social media app. WeChat Official Account users need the platform in order to embed videos in their articles. It is also HBO’s exclusive partner in China. With more than 234 million monthly active users and about 130 million daily active users, Kuaishou is the prefered short video platform in the less developed areas of China. It was launched in 2011 originally as a GIF maker however it grew to provide live streaming services as well. In March 2017 Kuaishou attracted $350 million in investment from Tencent on top of its 2016 investment from internet search giant Baidu and Sequoia Capital, valuing Kuaishou at more than $3bn. Recently Kuaishou received some backlash from Chinese state broadcaster CCTV for depicting inappropriate content. As a result, China’s State Administration of Press, Publication, Radio, Film and Television ordered a ban on short videos which “deviated from social moralities”. Tencent’s investment into Kuaishou hasn’t stopped the conglomerate from pushing its own short video platform in an attempt to compete with Douyin’s meteoric rise. Originally launched in 2013 and then taken offline due to stagnating growth, this app has seen a quiet but powerful resurrection. Just last week Weishi ranked first in Apple App Store’s free apps. The revival was caused by Tencent quietly allowing WeChat users to share and post videos from the app on WeChat. 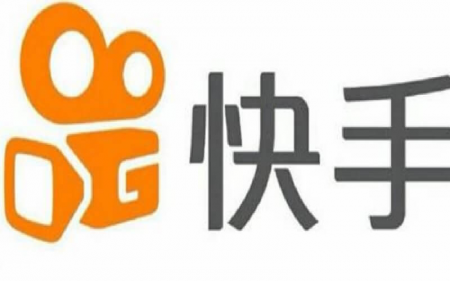 The messaging platform had banned the sharing of short videos from any platforms including its competition Douyin and Kuaishou after controversy around inappropriate content being shared on these platforms. Weishi is currently being promoted on WeChat for a limited time. Along with Tencent Video and Youku, iQIYI is leading the online video market, albeit via a slightly different route. 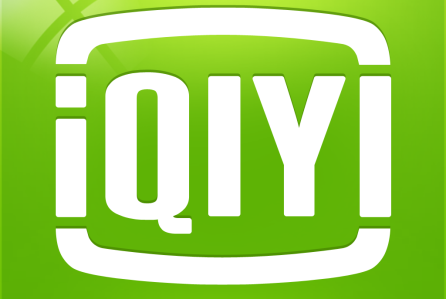 Described as China’s Netflix, iQIYI provides original content, live sports and fully-licensed media. It started beating Netflix at its own game. Boasting 500 million monthly active users, it is one of the largest online video sites in the world. Owned by Alibaba, YouKu is considered the Chinese YouTube after its ban in 2009. More than 800 million videos are viewed per day by its 500 million monthly active users. Its subscriber base is due to grow by 55% in 2018, overtaking iQIYI. 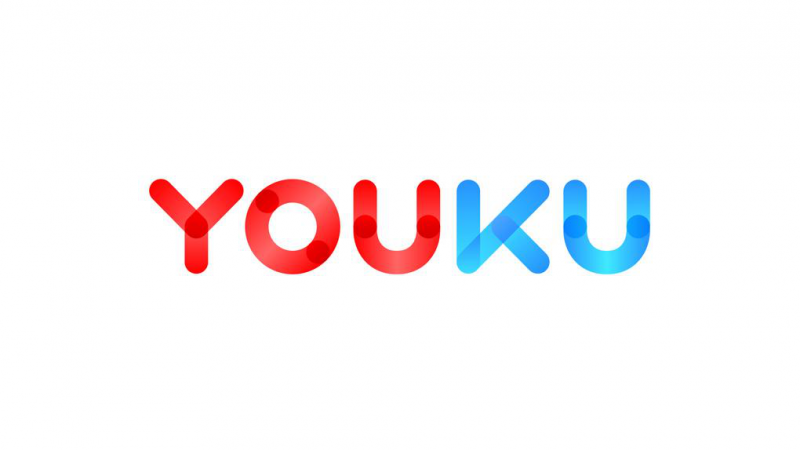 YouKu is looking to better tailor its content to individual users using data collection and artificial intelligence as it strives to drive up paying subscribers. It is partnered with over 1,500 licence holders and is aiming at increasing the amount of original content on the platform to 50%. Lu Ke is Taobao’s short video app, a shopping network owned by Alibaba. Designed to showcase products and ease the e-commerce pipeline, users show off their goods with images and videos. With one click users can buy products or ask the uploader questions about the items. 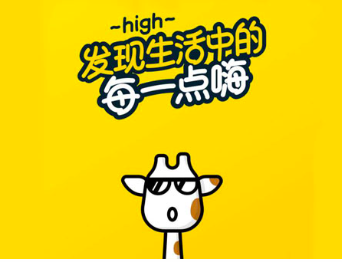 Taobao has 400 million active users sharing “every high from life”, from travel to food. The president of the platform, Jiang Fan, said that it is possible for video to take up 90% of Taobao’s content in future.